Thinking about a mortgage in Louisville? 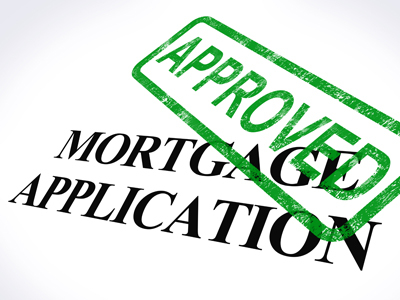 This express application that will provide us with the basic information needed to get you started with the mortgage process. We may ask for more detailed information at a later date about your credit, income, and assets to speed up the processing of your mortgage application.